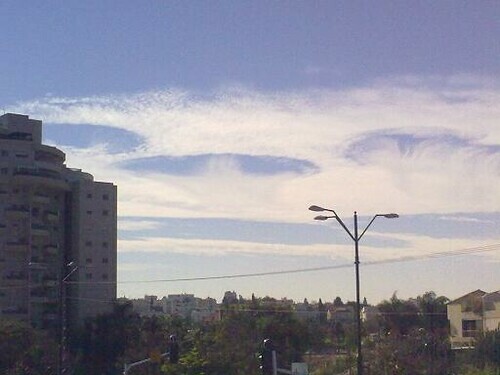 A blog reader sent us this information from Israel, where today January 12 (2011) manages to photograph and videotape these strange clouds over the skies of RishonLezion in Israel. This phenomenon started in Myrtle Beach, South Carolina on January 7, 2011 and now the three UFO craft that fly side by side have traveled to Israel on some kind of tour of our planets surface. Look at the evidence and decide for yourself. How long have they been flying up there over our cities over our capitals without a single military jet fighter to investigate them? This makes the US Air Force look like fools. 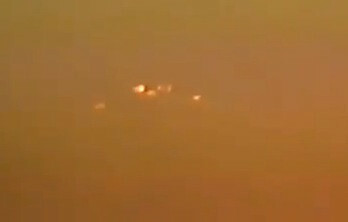 Below is a photo of Jan 7, 2011 of three UFOs hiding in clouds. Mind grabbing, beautifully designed and a ‘must read’ are just some of the comments The Extraterrestrial Times, The Collections & Art of Francis Ekis (T.ET.T) is receiving. Suitable for all ages, this newspaper-style book featuring over 300 photographs, illustrations and original art will delight newcomers to the UFO phenomenon, seasoned ufologists, sci-fi fans, spiritualists and those curious about the greater world and cosmos that surrounds them. 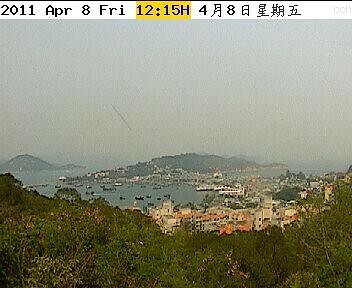 UFO Sighting Over Cheung Chau, China April 2011, & is still there Now On Live Cam! 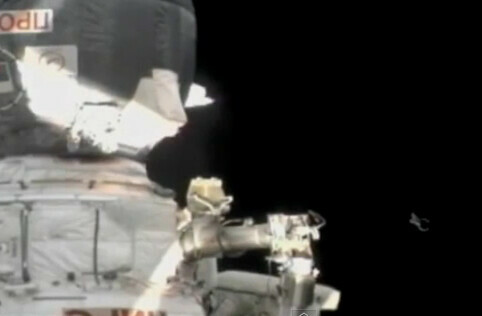 UFO flies near ISS as Russian astronaut space walks on CNN news cast, UFO Sighting news. 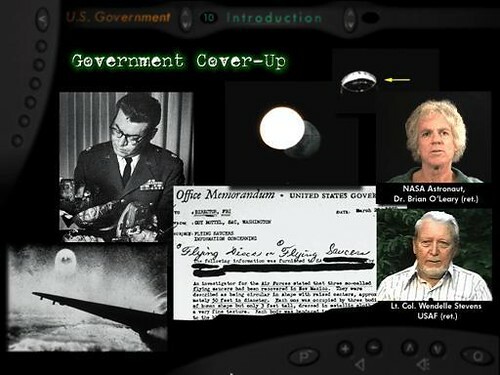 Using secret documents and analyzing thousands of NASA photographs of the Apollo 11 mission, the researchers delve, in great detail, into every aspect of this beguiling theory to answer the questions that won’t go away: * Was Neil Armstrong really the first man on the moon? * Was a second craft going to the moon at the same time as Apollo 11? * Is lethal radiation prevalent throughout deep space? * What is wrong with the official account of the Apollo 13 accident? Top secret Nibiru Alien UFO Planet X Pictures!!! !